Mango is called the king of all fruits. 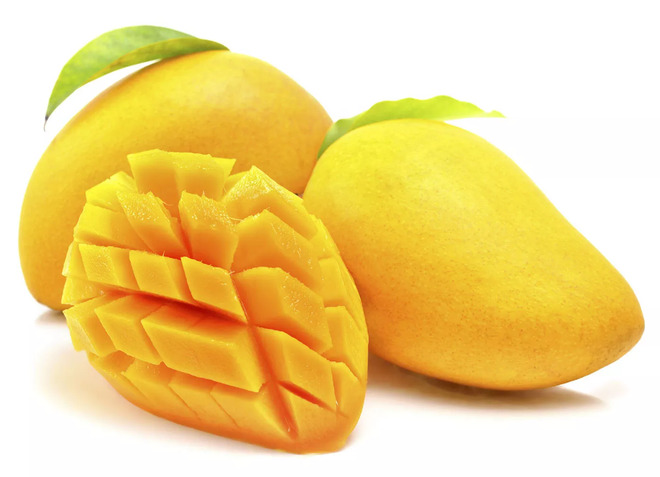 Thread: Mango is called the king of all fruits. According to Boldsky, mango is called the king of all fruits. Not only delicious, sweet, mango rich in protein, fiber, vitamin C, A, folic acid ..., bring many health benefits. Many studies have shown that mangoes are able to reduce the risk of obesity, heart disease, boost energy, and improve memory? According to Boldsky, mango is called the king of all fruits. Not only delicious, sweet, mango rich in protein, fiber, vitamin C, A, folic acid ..., bring many health benefits. Many studies have shown that mangoes are able to reduce the risk of obesity, heart disease, boost energy, and improve memory. tfw an ad bot gets through the "are you human?" captcha. btw. Macadamia is called the king of all nuts. Can confirm, mangos are delicious. @Kiwi you gonna let some random fructus push you out like this? Yeah, sure, fruits are cool and all, but did you heard of the Tragedy that Reach the Man? Douglas Fir is called the King of wood. ...and Galium odoratum is also known as master of the woods. But strawberries are the fruit overlords.